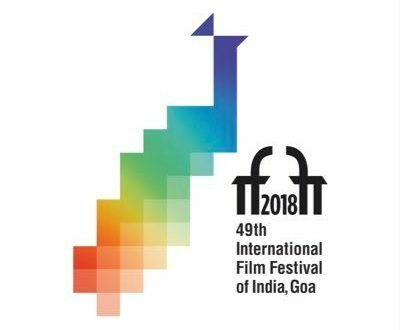 Newdelhi:6/11/18:The 49th International Film Festival of India (IFFI) 2018 will be held in Goa from 20th to 28th November, 2018. 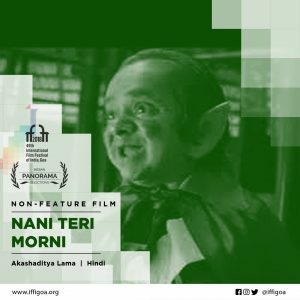 49th edition of the festival will showcase 212 films from over 68 countries which reflects diversity of taste. 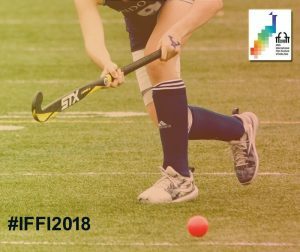 International Competition section has 15 films out of which 3 are Indian. Competition section itself represents films produced and co-produced by 22 countries.